The Berkeley Vision and Learning Center (BVLC) has made the Intel® Optimization of Caffe* an available branch off of their main line. Intel has contributed to one of the most popular frameworks for image recognition by improving Caffe* performance when running on Intel® Xeon® processors. 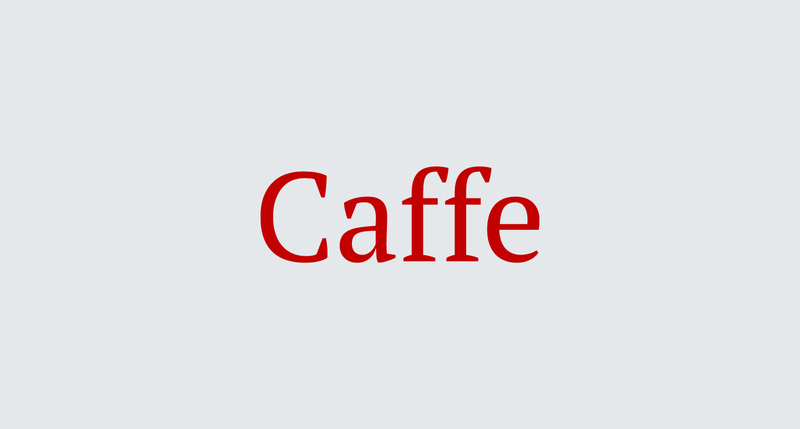 Caffe* is a deep learning framework made with expression, speed, and modularity in mind. It is developed by Berkeley AI Research (BAIR) and by community contributors. Yangqing Jia created the project during his PhD at UC Berkeley. Caffe is released under the BSD 2-Clause license.